Our February Celebration will begin with Mass at 11am followed by lunch in the Social Hall. Bring a friend–guests are welcome! If you are a Young @ Heart Member, please follow the reservation information included in your monthly mailing. For non-members, please RSVP before Thursday, February 7 to receptionist@stedwardschurch.org and note Y@H in the subject line. Payment due on or before the day of the event. 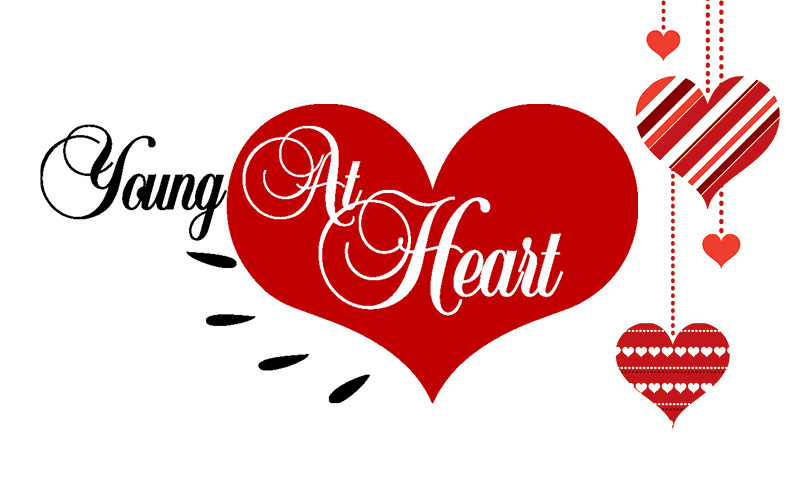 Make checks payable to St. Edward – Young at Heart.